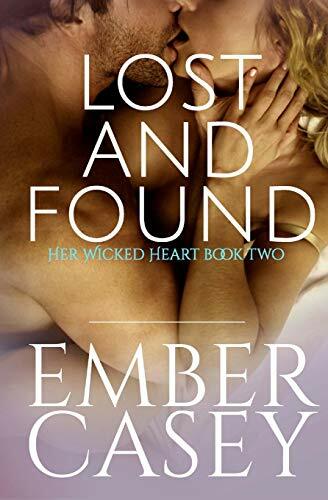 [PDF] Lost and Found: A Cunningham Family Novel (Her Wicked Heart #2) | Free eBooks Download - EBOOKEE! Description: On the beach. In a public restroom. On the side of a highway. Louisa Cunningham and Ward Brannon are on the run, and they only have three objectives: 1. Visit every state. 2. Make love in every state. and 3. Forget everything they left behind. No comments for "[PDF] Lost and Found: A Cunningham Family Novel (Her Wicked Heart #2)".